Planning is an essential part of any successful business and that is why we are providing you with our head office in Vereeniging as well as our branch in Bloemfontein’s Stock Take Dates. Please mark it in your calendar. 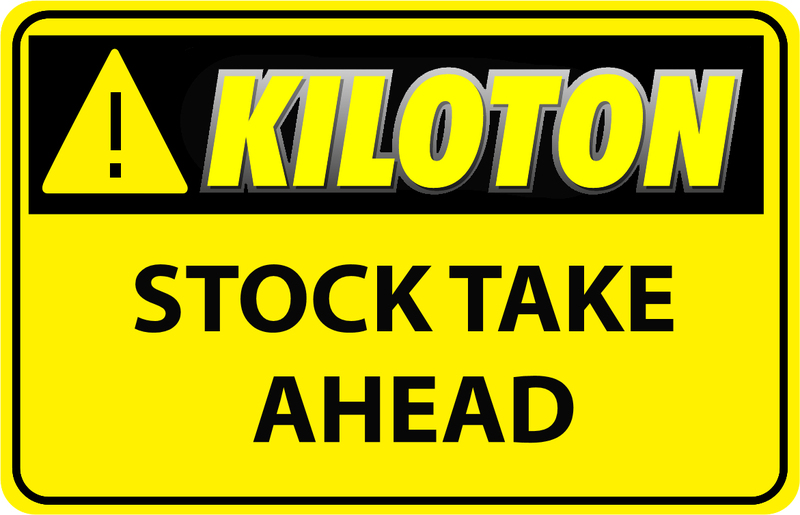 Please feel free to contact us on 0861 707 707 or sales@kiloton.co.za if you require more information.